One full rake of scull bushings for 1/2 inch pins. 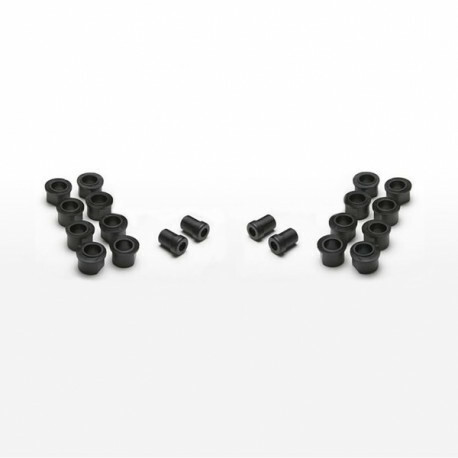 Black bushings are sold in units called rakes. Each rake of pitch bushings is enough for two oarlocks. 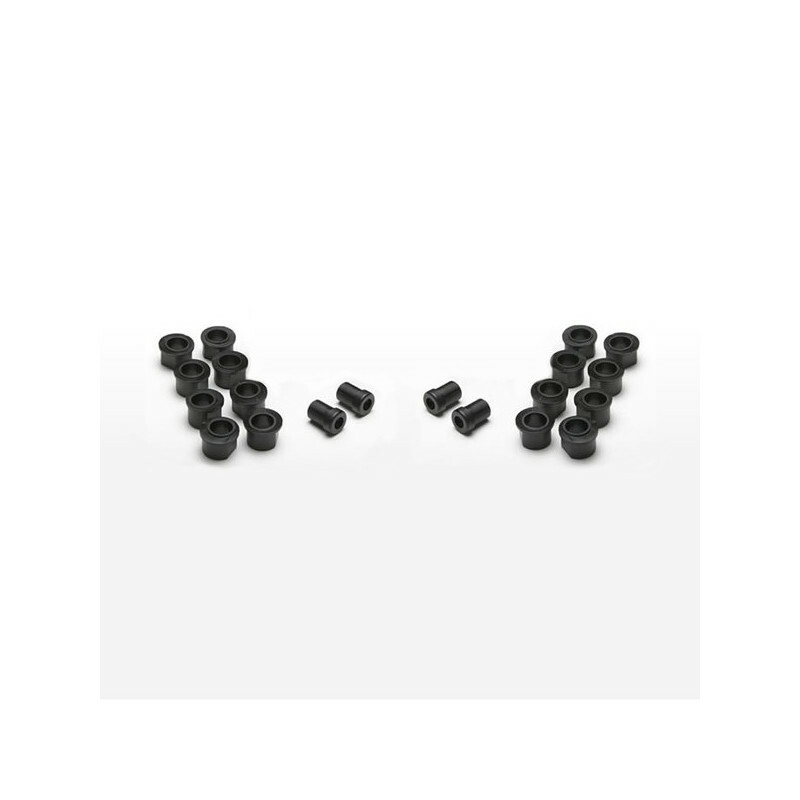 Bushings allow for pitch adjustment anywhere from one to seven degrees.